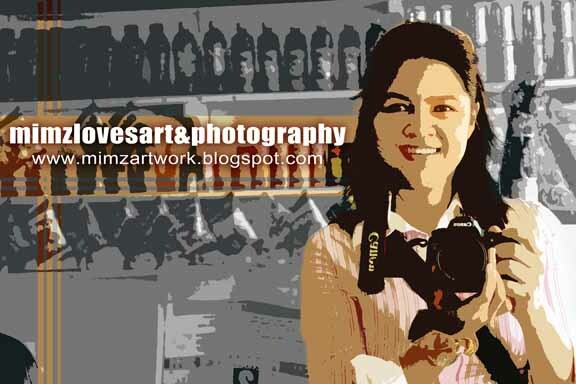 Davao City | Mimz Loves Art & Photography: "SAVE THE YOUTH! PLAY NOT DRUGS!" We are proud to inform you that the Tchoukball Men Philippine Team, who are all Dabawenyos, won 1st Runner Up during the 2nd SEAFCA Open Tchoukball Championship held in Vietnam last April 2 to 4, 2011. This coming August, we will be sending the said team including the Filipinas, Tchoukball Women RP Team, to Ferrara, Italy for the World Tchoukball Championship. It is a privilege for the City of Davao to represent our country for the world championships. 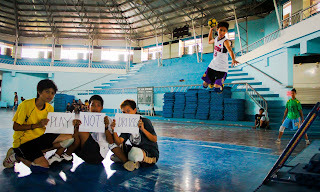 TAD wishes to continue the promotion of the sport (TCHOUKBALL) since we have seen opportunities for our out of school youth and unemployed brothers and sisters in Davao who comprises the majority population of our players. In this little way, “sports way”, we are able to live the Tchoukball principle by indeed contributing in building a harmonious society.We are also helping the government to strengthen their campaign against DRUGS.